According to the American Dental Association (ADA), the dental hygiene habits of the average American leave something to be desired. Just under 57% of women and only 49% of men brush their teeth twice a day, the ADA’s recommended minimum number of brushings needed to maintain a healthy smile. 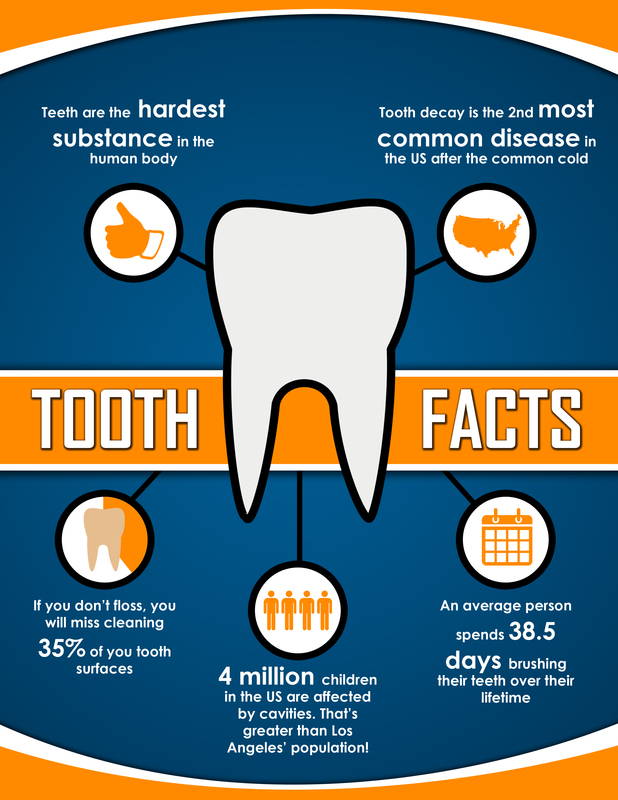 Across the board, only 50.5% of American adults floss their teeth once every day. 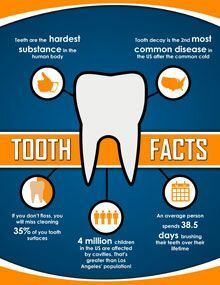 Whether you’re lax about your daily dental hygiene or you brush and floss religiously and just happen to have a family history of “bad teeth,” Dr. K and his team at Calabasas Smiles can provide gentle, conservative treatments to improve the health, function, and appearance of your smile. Your Calabasas dentist has equipped his office with some of the most advanced dental technology available to enhance the quality of your restorative care. In addition to tooth-colored composite resin fillings, our office features CEREC, a revolutionary way for Dr. K to design and fabricate porcelain restorations like crowns, inlays, onlays, and veneers. Using computer-assisted design software and a special milling machine, our patients can expect the highest quality restorations without having to come back to the office for multiple visits.